Featured on What Are You Afraid Of? T. Fox Dunham recently interviewed me on his amazing show, What Are You Afraid Of? If that's not exciting enough, my story, "Raven's Revenge", has also been brought to life...Be sure to check it out! 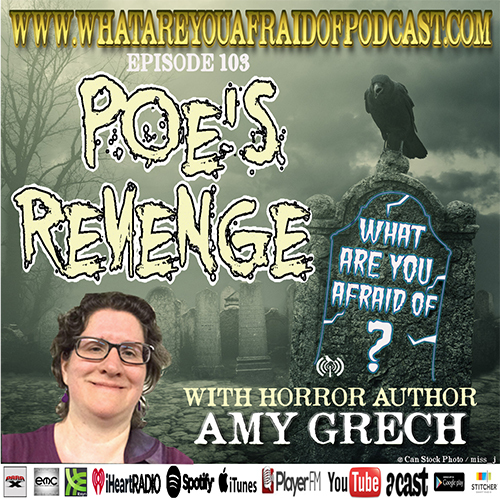 Tags: #39, amy grech, ghost stories, horror podcast, t. fox dunham, what ru afraid of?